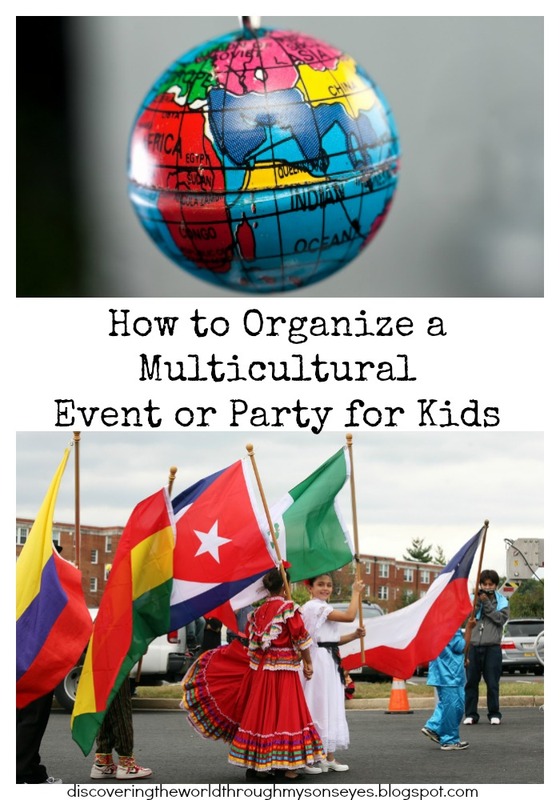 Have you ever thought of planning your own multicultural event or party for kids? Well, this is your your lucky day! I’m thrilled to share with you how to organize an event in five easy steps at All Done Monkey. Click on the link or on the image below. See you at All Done Monkey! Follow me on Pinterest and pin this for later. Teenage Mutant Ninja Turtles is all the rave right now, and House Party has teamed up with Betty Crocker for a Teenage Mutant Ninja Turtles™ Oat Crisps Party. For this House Party event I combined it with my friend’s son’s birthday and had a two in one party! With a free party pack in hand (read disclosure at the end of this post) to include, masks, posters, plates, cups, napkins, and the yummy oat crisps pouches it was time to plan a party! My friend supplied the birthday cake, drinks, and of course her place to host. I took care of the rest. 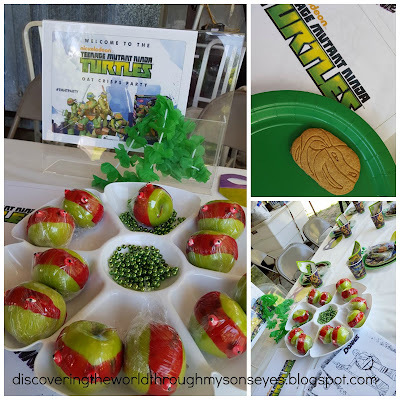 On the day of the party, I set-up a table setting for each child with the Teenage Mutant Ninja Turtles™ Oat Crisps and gummy candy in a treat bags, the masks, the plates, cups and napkins. In the center of the table I had a tray with the TMNT apple snacks. Of course, we also had some yummy cake, too! Can’t forget the birthday boy! 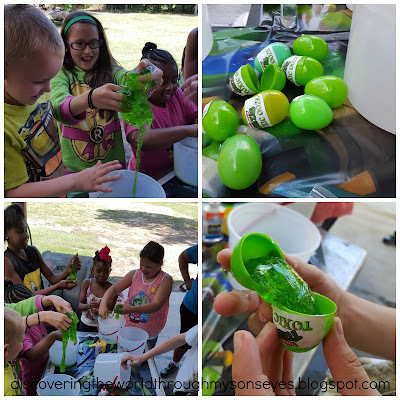 As an activity I had the kids make their very own toxic ooze, and I and they put the ooze in plastic eggs that I labeled with the words: “Toxic Ooze”. The kids had a blast making these. Their reaction when they saw the ooze (slime) was priceless! After they had fun making the toxic ooze they washed their hands, and were ready to eat! 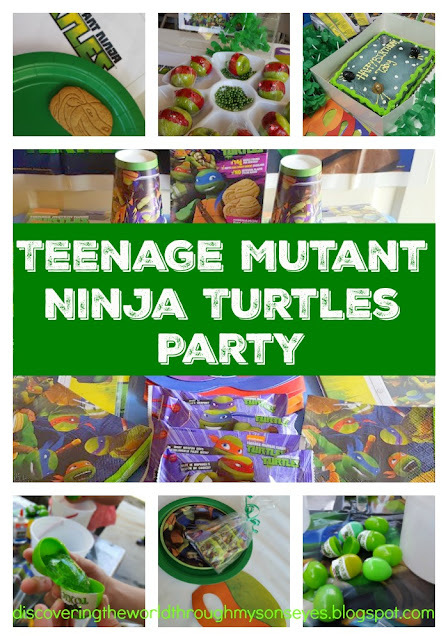 They had apple snacks, cake, snow cones; and they enjoyed the Teenage Mutant Ninja Turtles™ Oat Crisps Party. 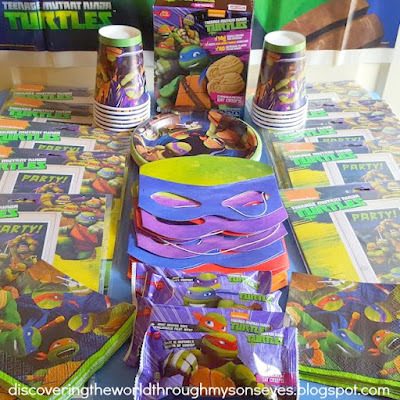 Any child who loves cinnamon graham crackers will love the TMNT oat crisps! They are not too sweet, and have a hint of cinnamon. However, I found them a bit hard to bite. The kid’s on the other hand didn’t complain about it. I’m excited about this new snack alternative for my child. From Wonder How To: Teenage Ninja Mutant Turtle Toxic Ooze (The recipe for the ooze was from here). 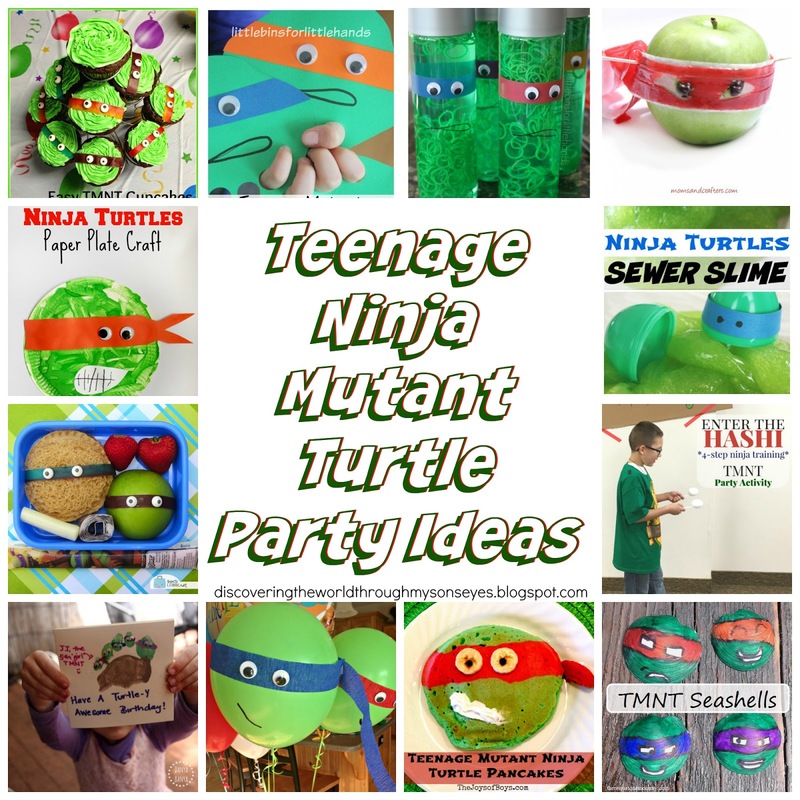 From Mom and Crafters: Teenage Ninja Mutant Turtle Snacks (This where I got the snack apple idea). Ninja Turtle Slimes (I used her idea for the eggs). So you’re probably asking what is House Party? House Party gives us the opportunity to try out for free, products or services from sponsored brands. Their goal is for you to share with your friends their products by hosting a party in your home. They provide the freebies, and you take care of the rest! With that being said, this is a sponsored post. I am not required to write a blog post. However, per the House Party agreement I have to disclose that I received the party pack for free, and I have to complete various activities: such as, share on social media, share pictures of the party, and a group picture, and review the product. This past weekend little one celebrated his First Holy Communion. The ceremony at church was beautiful and afterwards we celebrated with family and friends with a party. A lot of planning went into this party. I wanted it to be special. Especially since we didn’t have a big celebration for our son’s baptism. 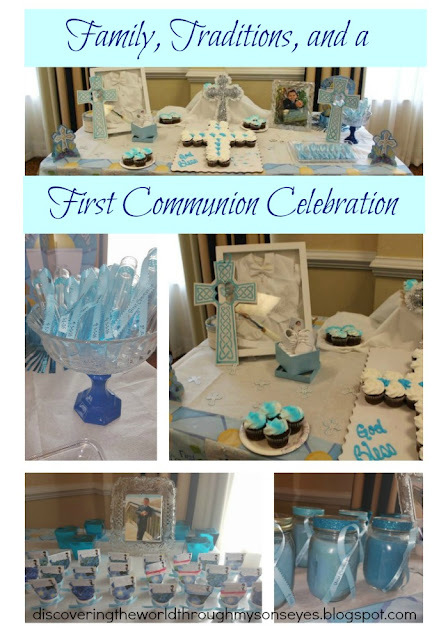 Coming from a large Latin family, baptisms and first communions are a big deal. I remember growing up all of my siblings, and cousins had parties to celebrate our 1st Communion. Some have small parties, others go big. Same goes with baptism. It’s a celebration party with family, extended family and friends. I don’t think it’s just Puerto Ricans but Catholic Latinos in general. In the U.S. the parties are very popular up North, and some other regions but not so much down South (my neck of the woods). In Puerto Rico, the tradition of celebrating with a party afterwards is slowly dying as not too many people have one. I for one, wanted to go all out because we couldn’t celebrate our son’s baptism the way I wanted to. One of my friends catered the food. We had barbecue ribs, chicken, rice, gravy, string beans, baked beans, and rolls. Served with sweet tea or lemonade, yes I know very Southern! Each table had a pineapple centerpiece with ham, cheese, candy, grapes, tomatoes, and olives served on a platter with vanilla cookies, and crackers. 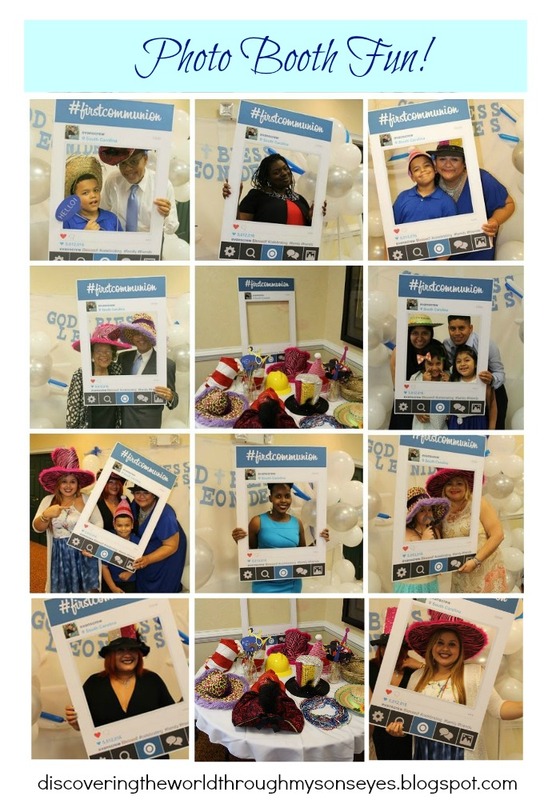 I also had a photo booth area set-up with photo props, crazy hats, and a large Instagram cut-out for the guests to have fun. For the kids we had the performer Sarah Dippity! She was hilarious, and very entertaining! I celebrated big with a few family members, and my friends whom are my family now. Yes, family not because we’re bound by blood but because of friendship. These ladies and their families are simply amazing. Our children are friends, and it has been exciting to watch them grow together, make memories, and long-lasting friendships. 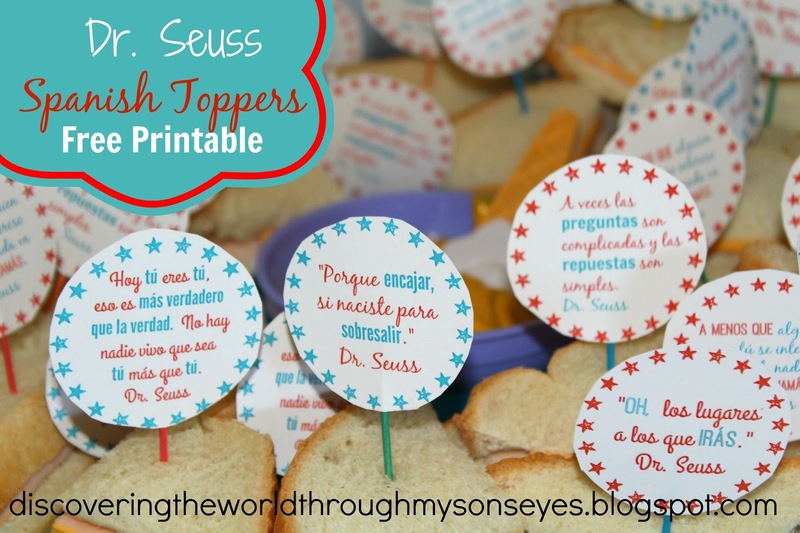 We all love Dr. Seuss, and for our birthday celebration I served mini-sandwiches with ham and cheese with a Spanish Dr. Seuss phrase topper. Scroll to the bottom so you can get your very own free Dr. Seuss Spanish phrase printable! 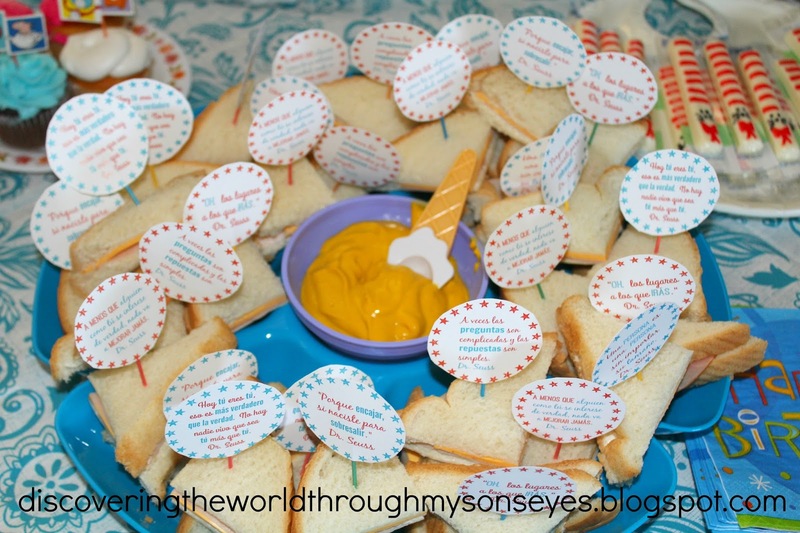 Click here to see our Dr. Seuss Birthday party. 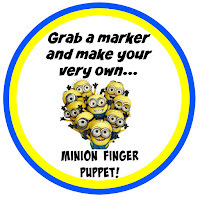 You can also use the toppers on cupcakes, too! July is little one’s birthday month! I can’t believe he’ll be turning 7 yrs. old! 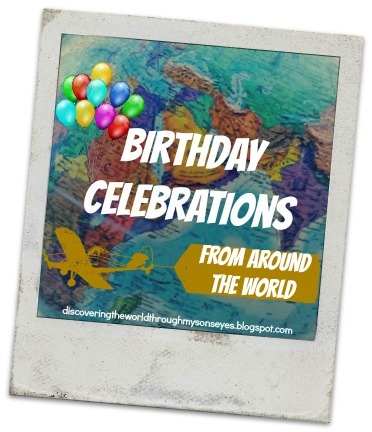 To celebrate such a milestone, I want to take him, and my readers on a virtual trip to look at birthday celebrations from around the world. We’ll take a look at how moms like you and me celebrate their children’s birthdays with birthday cakes, traditions, themed parties, invites, and so much more! Do you have a Disney fan in your house? Diana from Ladydeelg shares some wonderful tips on throwing a fun and affordable Mickey Mouse birthday party with some Spanish words scattered here and there! Carrie from Crafty Moms Share offers some great Minnie Mouse ideas for the party food, and activities, and a cool Frozen theme party! How about a cool party with a smoking volcano! Like the volcanoes from Costa Rica? Yes, you read that right. Leanna from All Done Monkey has gone all out for her volcano loving little monkey with a volcano party! Jody from Mud Hut Mama has a safari birthday for her daughter, and a go wild and make your own dung activity! 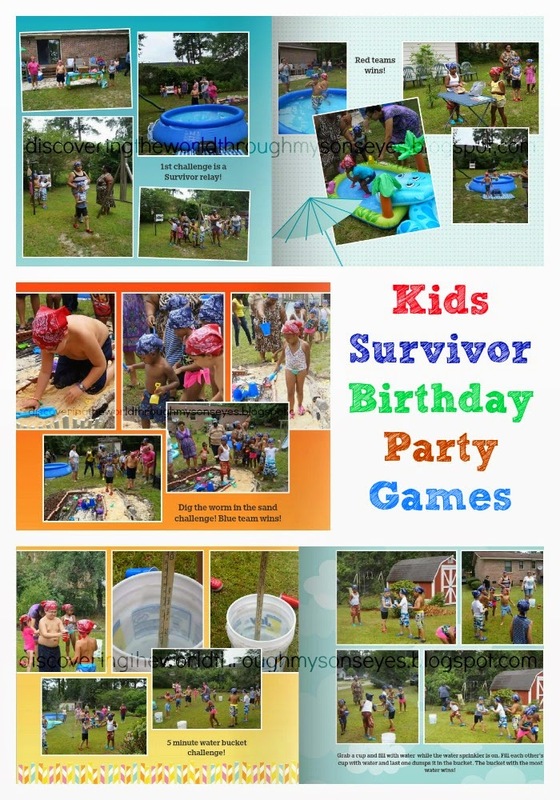 And for those that like the jungle and safari adventures like the hit TV show Survivor celebrate a Survivor theme party for them! There is nothing more adorable than having a beloved French-English children’s book characters as the theme for a little one’s birthday party! 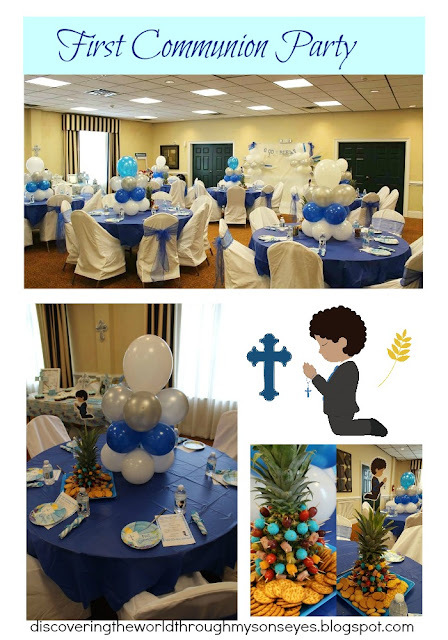 Maria from Trilingual Mama even shares her son’s birthday themed party in both French and English. A Harry Potter fan will love a Harry Potter sleepover birthday party. 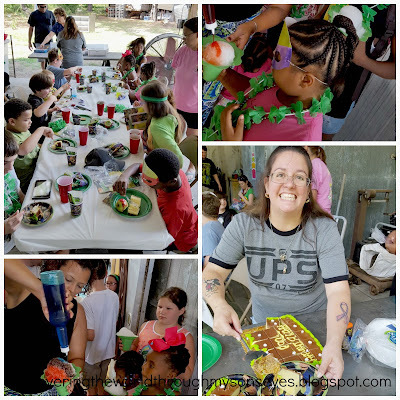 A Crafty Arab, who is a very crafty momma set-up tons of craft activities for her daughter’s birthday from an invisible cloak to having the girls make their own Gringotts Galleons and Snitches. For your teenage girls a Violetta themed party will be a surefire hit! This is such a fun party to host and you can get all the details from Trilingual Mama. I don’t know about you, but I love, love putting together theme parties! They are truly so much fun! Now let’s talk about cakes! All of the cakes featured in this collage can be found in this post. Ilze from Let the Journey Begin baked a toddler-friendly version of a German Gugelhupf birthday carrot cake, meanwhile Amanda in the Netherlands made this cool super minions birthday cake for her son! Take a look at Mud Hut Mama’s do-it-yourself gruffalo and leopard piñata. Inspired by her awesome piñata little one and I made one too! Here’s our rabbit piñata. Maria from Trilingual Mama shares an adorable piñata in France, and she has so many more! A pretty pink piñata, a Ferrari piñata, Hello Kitty and doll piñata! 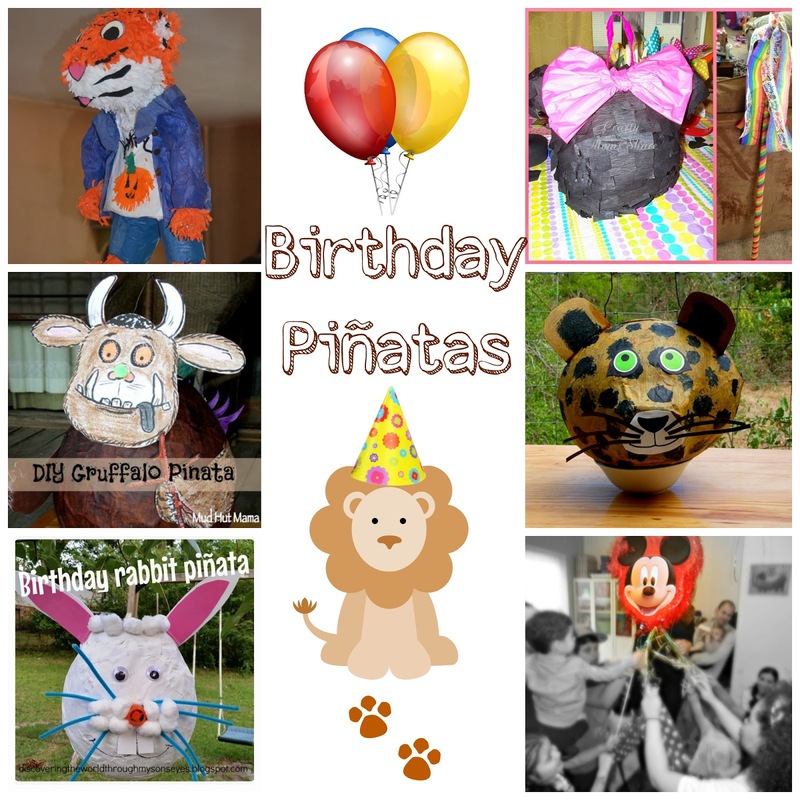 As a multicultural mamá in France she offers 5 easy steps to throw a child’s Mexican birthday party in France with piñata an all! Around the world… we’re flying to Germany, France, Brazil, Korea and the Netherlands! 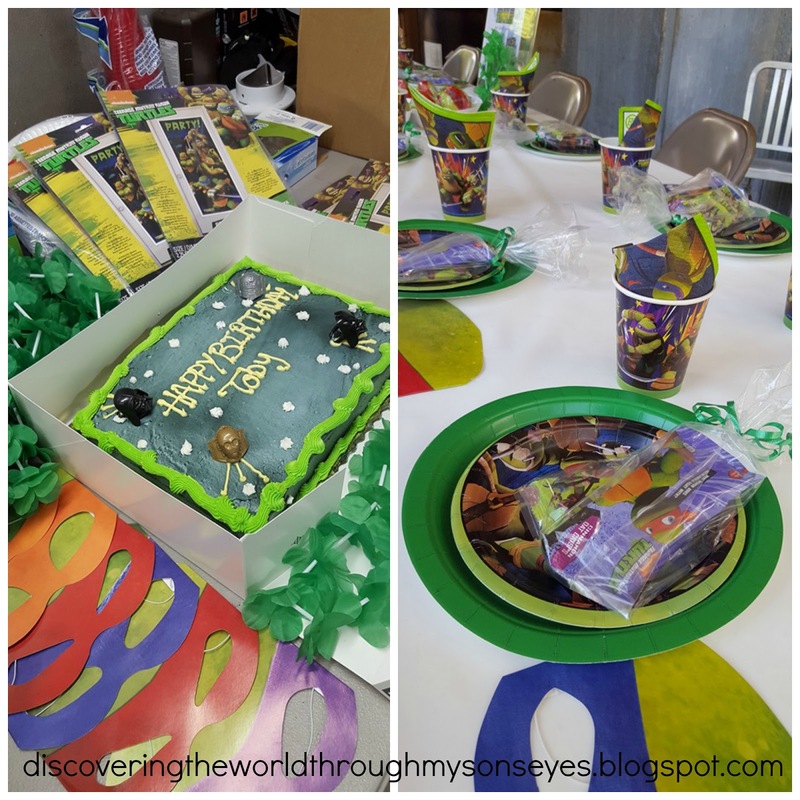 Jill from Moms Gone Global celebrated her son’s 7th birthday with multiple celebrations, and a cool post on how birthdays are celebrated around the world. Crazy Little Family Adventure blogs about her South American family celebrating their son’s 5th birthday in five languages in South East Asia. Now that’s a handful there! La Cité de Vents also celebrates her son’s 5th birthday with a special breakfast of “crêpes” with his friends at school, and a celebration with the family in the evening. Other than inviting kids over to my son’s party I really didn’t give much thought about birthday etiquette. However, Annabelle from The Piri Piri Lexicon celebrates her daughter’s first German party and shares some really important German party etiquette that I would have never thought of. How do you end a Dutch birthday tradition? Amanda from a Life with a Double Buggy refuses to subject her children to a Dutch tradition by breaking the dutch birthday circle. Now don’t despair she doesn’t completely do with out Dutch birthday traditions. She does participate in the not so scary Dutch tradition of the traktatie. I think of Brazil and I think of carnivals, music and fiesta! 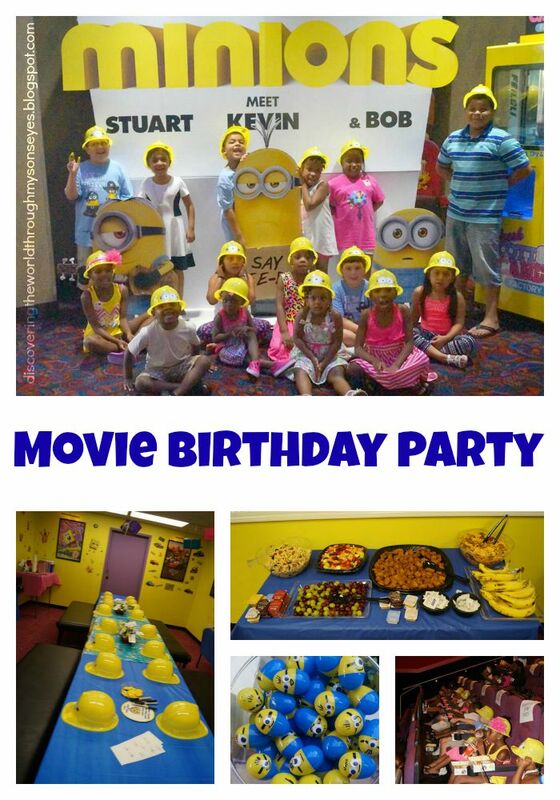 So speaking of fiesta, Brynn of Brazil asks her Brazilian friends to explain their beautiful and elaborate kid’s birthday party on this fun post in which she talks about guns (yeah guns!) and shares her birthday party experiences in Brazil. Hilarious! 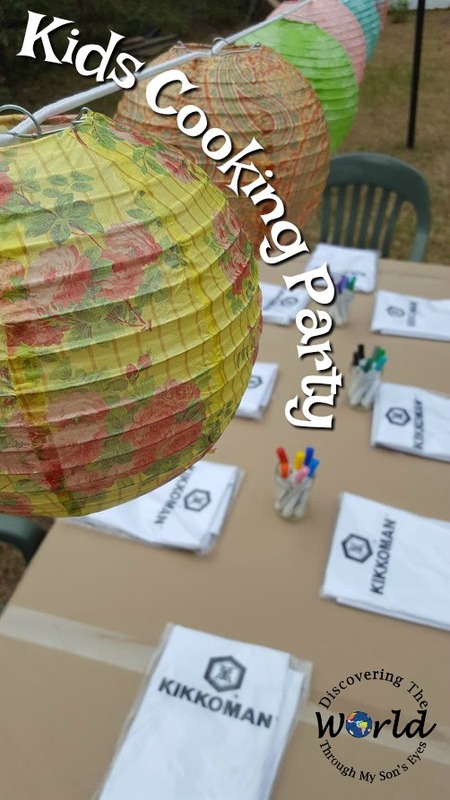 Becky from Kid World Citizen has a guest post on an adorable little one’s first Korean birthday, and how his Mom plans incorporates his Korean culture with the American one. Becky from Rue Du Belverde shares the excitement of being invited to a French birthday party! Not sure what to expect they left the party feeling content, and with an overload of Nutella! Speaking of first birthdays let’s take a look at All Done Monkey’s first birthday party ideas, and a monkey smash cake for baby’s first birthday or at La Cité de Vents five ideas for original first birthday; and Finding Dutchland’s Dutch, American and Filipino first birthday. Want to make your child’s birthday memorable? How about making a birthday time capsule? Or a train birthday countdown? You can also make a cardboard rocket ship! Letting your child help in making his or her birthday invites is something that they’ll cherish and remember, and let’s not forget the thank you cards. Varya from Creative World of Varya shares with us a childhood birthday tradition, “When I was growing up, on birthday morning my parents would hide a gift near or under my bed and wake me up with birthday wishes. We would celebrate on the weekend that birthday falls on or if it doesnt fall on the weekend – the closest weekend. Mom would bake own cake (I loved Napoleon and she always made it for me) , cook and I would have some friends over. We’d eat, play and watch TV.Now that I have my own children, we do it similar way. We also try to hold birthday parties outdoor since we have many friends! 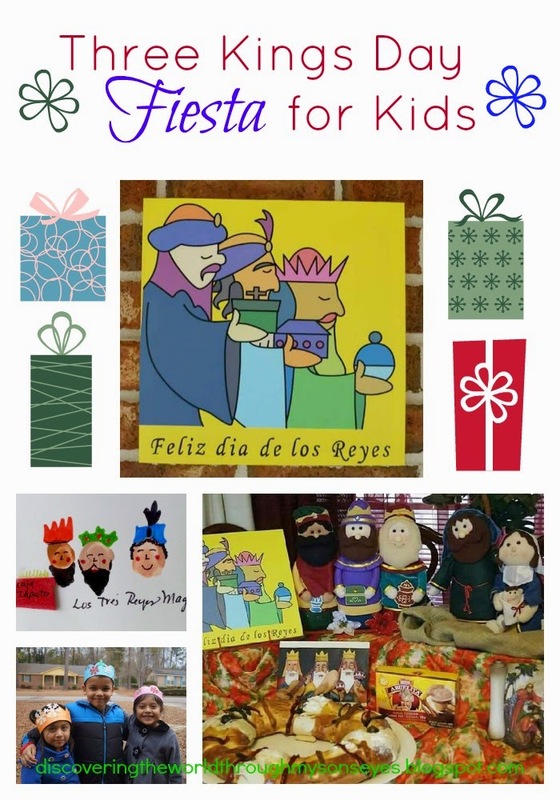 Last but not least, I’d love to share with you some free birthday printables, and a birthday song in Spanish from Spanish Playground and All Done Monkey’s birthday book. 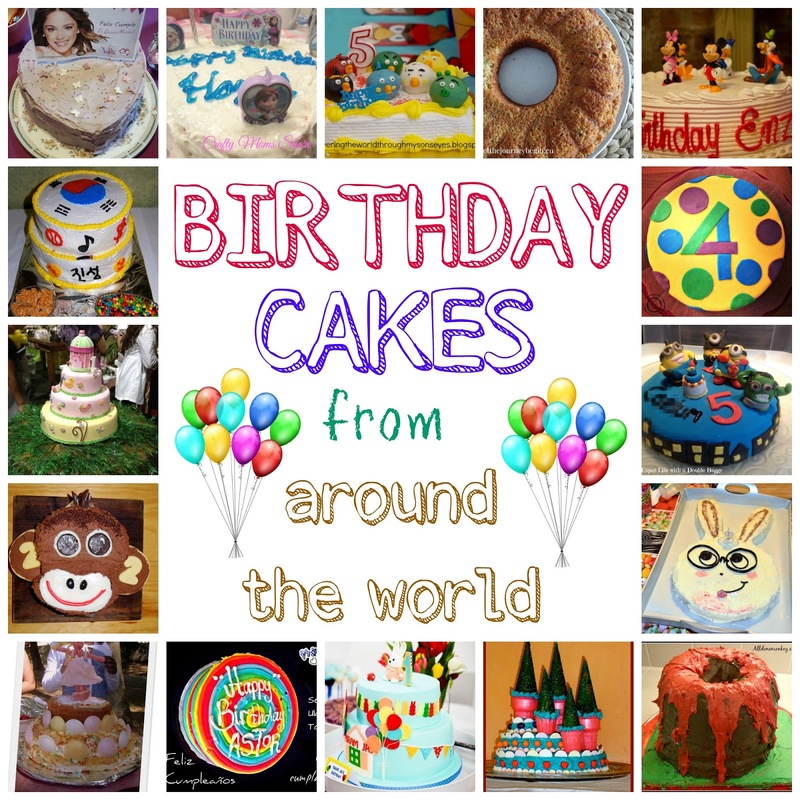 I truly hope you’ve enjoyed this virtual trip around the world and how birthdays are celebrated! 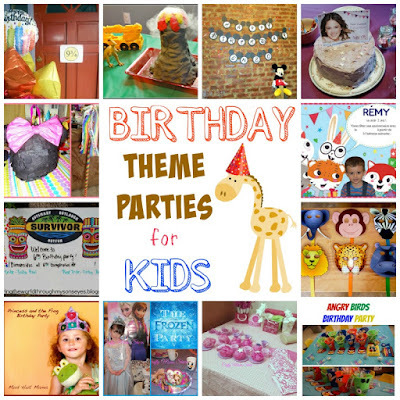 I’m planning little one’s birthday, and I’ve gotten some great ideas from this post. How do you celebrate your little one’s birthday? 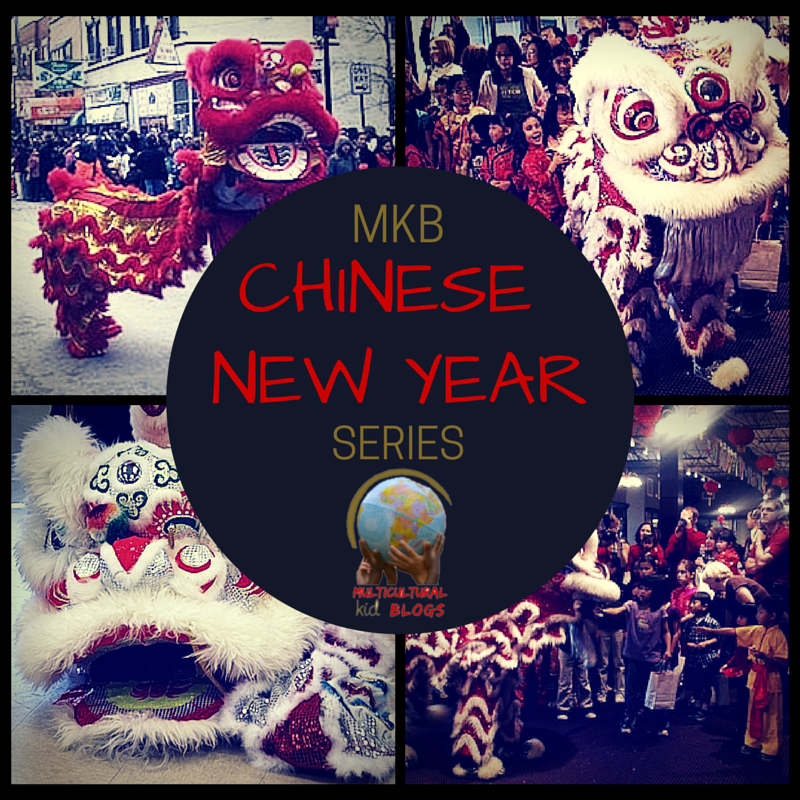 A huge thank you to all of the multicultural bloggers for your contribution to this post! Little one’s 6th Survivor birthday party has been a long time in the making; from the piñata, to the party favors, all the way to the last details of the games! The day of the party everything was carefully orchestrated to make it a party of a lifetime! We had close to 45 guests! 18 kids were invited, and of course, the parents joined them as well. Tribe assignment: Blue tribe, and Red tribe. Each received a buff (bandanna), and two moms were the tribe leaders. Tribe challenge #1: Relay challenge. Kid #1 carries a cup with a ball on top to the kiddie pool and returns to tribe, kid #2 (youngest kid) looks for the hidden idol in the kiddie pool goes down slide and returns to tribe, kid #3 carries a cup back to the tribe, kid #4 dips in the pool to find 3 fishes goes back to tribe, kid #5 runs and grabs the puzzle bag from the post and runs back with bag, and kid #6 opens the bag and starts putting the puzzle together. The first tribe to put the puzzle together wins! Tribe challenge #2: Five minute challenge! Grab a cup and fill with water, and pass on to the next tribal member, and fill the bucket with water while they’re getting wet with the water sprinkler. The first tribe with the most water in the buckets wins! Tribe challenge #3: Worm dig in the sand pile. Team member use a small shovel to dig up a worm, carry it back to the the team, place it in a bucket, and hand off the shovel to the next team member. The first team to find 10 worm wins! We used gummy worms for this challenge. I love that all the challenges focused on team work! Picture by the cake with both tribes. Having 18 kids trying to “whack” the piñata would have cut into our party time. So birthday boy was the honoree to hit the piñata. The kids were ready with their bags to get the candy! We can’t have a Survivor party without and auction! Kids were given $20 in play money for the bidding. This was also a learning opportunity for them by practicing basic addition math skills for them, and how to handle money. Daddy was playing the role of Jeff Probst the host of Survivor. We went simple with the lunch! Hot dogs, hamburgers, chips and their choice of juice, water or soda. The kids took home a cupcake in a box, and their slimy party favor. Before all of the guests left we opened the gifts. The children loved seeing what he got on his birthday! Nevertheless, the weather turned out great! There was a slight overcast, and it was perfect to keep the summer heat temperatures down. Both parents and children enjoyed the party! We were exhausted, but so happy that little man’s party turned out perfect! Do you celebrate parties with themes? 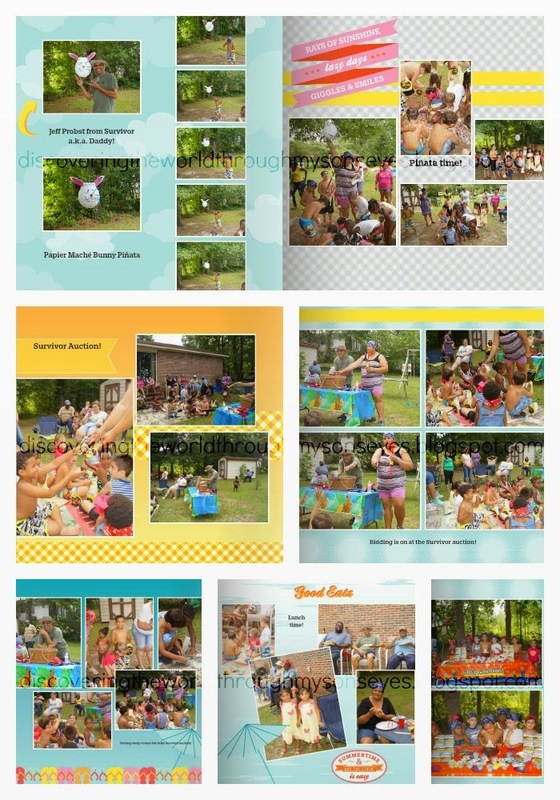 Have you had an outdoor party? Please comment below, pin, share or like!